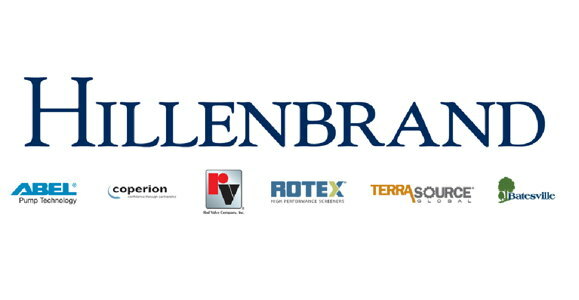 Significant strides were made transforming Hillenbrand into a global diversified industrial company. Hillenbrand is now focused on building platforms to develop scale and enhance leadership positions to drive profitable growth. 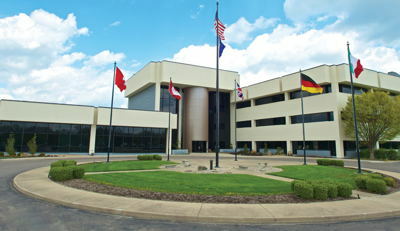 Hillenbrand became a publicly traded company in 2008. At the time, Hillenbrand owned one company. Today, we own six companies and have a presence in more than 40 countries. 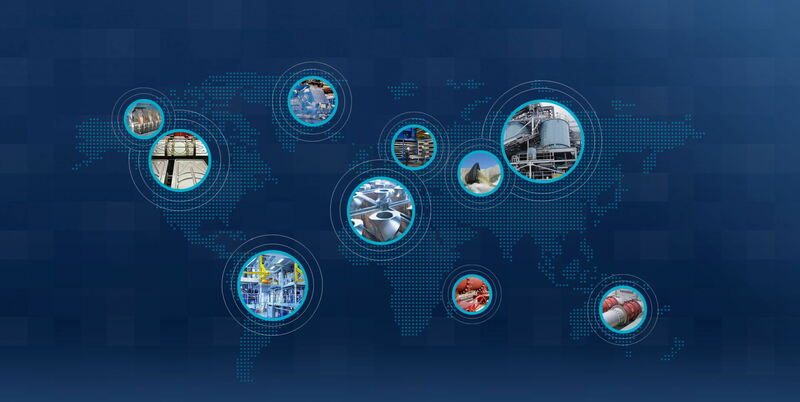 Our vision is to become a world-class, global diversified industrial company with a proven record of success driven by the Hillenbrand Operating Model. 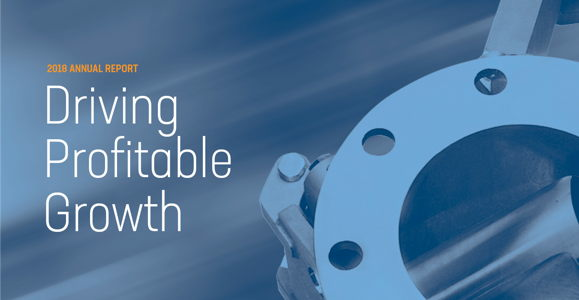 Hillenbrand, Inc. (NYSE: HI) will hold a conference call and simultaneous webcast Thursday, May 2, 2019, at 8:00 a.m. ET.